The Nooksack River Recreation Plan Open House is scheduled for Wednesday November 6th from 6pm – 8pm at the Central Library in downtown Bellingham. Your local resource for fishing news, reports and information. This website is dedicated to providing local Whatcom and Skagit county fisher men and women a place to find fishing related information, places to fish around Bellingham, Mt. Vernon, Skagit and Whatcom Counties. 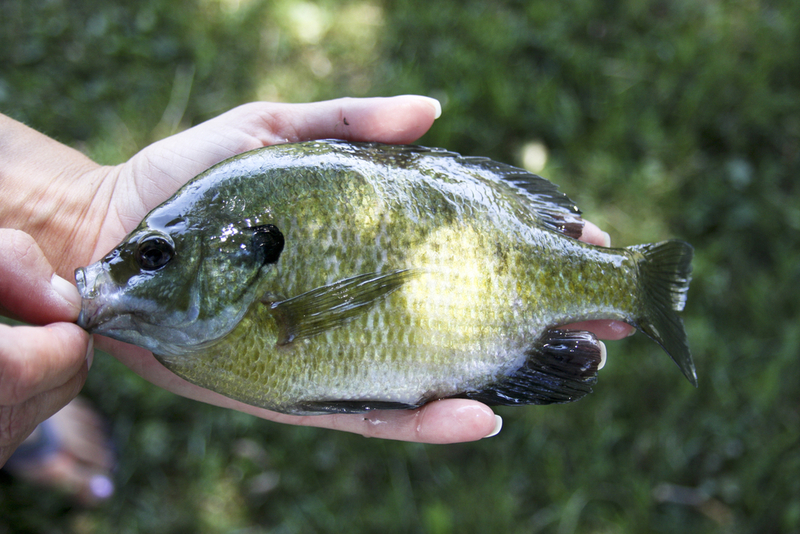 Use our fishing forum to ask fishing related questions, get answers, and post fishing reports. 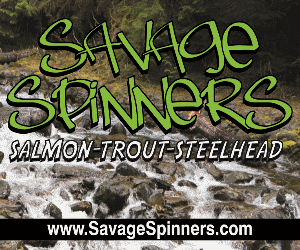 From gear fishing to fly fishing, you'll find it here on FishWhatcom.com. If you have suggestions to make our site better for you, please contact us. This site is for you. We encourage you to join our forum, submit a report, or submit photos or an article to us. The information provided on this website is provided free of charge and is not guaranteed for accuracy in any way. 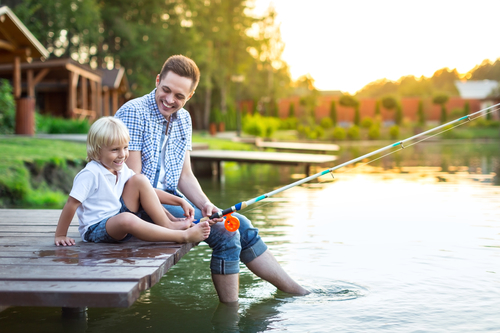 Rules and regulations are subject to change from year to year, so please review the fishing regulations carefully before fishing to avoid a ticket. Anyone choosing to use the following information is urged to read the rules and regulations laid forth by the Washington Department of Fish and Wildlife before fishing to avoid a potential ticket. Fishing rules and regulations are subject to change at any time so Fishwhatcom.com does not guarantee the information in any way. Create a profile on our Forum to join in the fishing discussion, read all of the up to date fishing reports, and see photos that users submit. We welcome all users of FishWhatcom.com to create a profile and to share and learn. Our Lakes and Rivers page highlights some of the fantastic fishing lakes and rivers that we have available to us around Bellingham in Whatcom and Skagit counties including the popular Skagit River, Nooksack River, Samish River, Cascade River, lots of lakes and more. 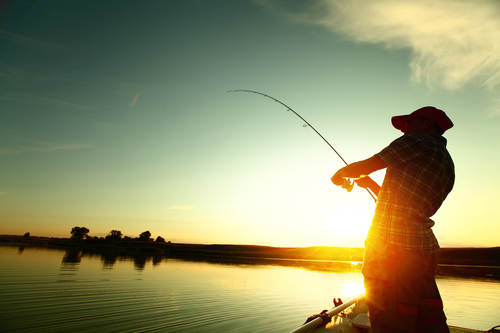 If you’re new to fishing, or an experienced angler looking for some tips, check out our Basic Techniques fishing articles to see some of the local techniques for catching fish in Whatcom and Skagit counties. 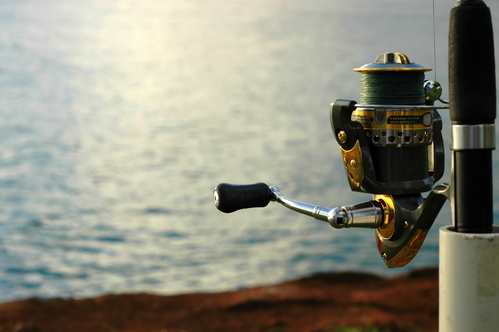 Read local news regarding fishing reports, regulations, conservation and more. © 2019 Fish Whatcom. All Rights Reserved.